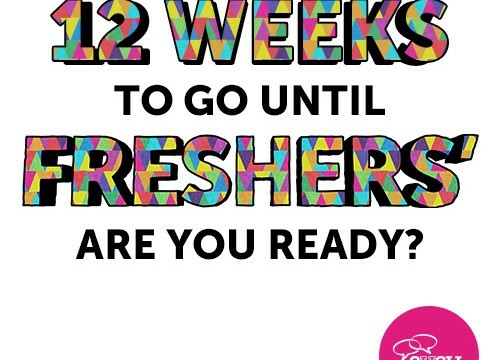 Summer may have only just begun and whilst that means a few months off from intense degree work, it also means that the countdown to Freshers’ Week 2015 has started! In just under three months’ time a new cohort of students will descend on Southampton, ready for an amazing lineup of activities guaranteed to include awkward first greetings with flatmates, meetings with course-mates and coming to some of the most fun events of your life. We are busy working on finishing all of the plans for Freshers’ and to keep you up to date with all that is going on, make sure to join the Official University of Southampton Freshers Page 2015/16 on Facebook and group! With only three months left before Freshers’, it’s time to get excited! « Welcome to our pre-sessional students!